Brand NewPlease note this is the Plumb back version so it doesn't make the Dump Valve sound!The Komp.. 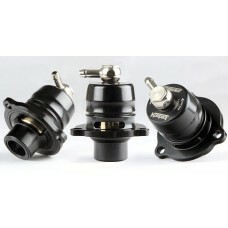 Brand NewTurbosmart Uprated Internal Wastegate ActuatorFiat 124 Spider AbarthThe 1.4L MultiAir Fiat .. 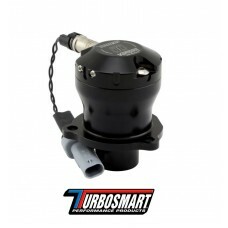 Brand NewTurbosmart Uprated Internal Wastegate ActuatorThe 1.4L MultiAir Fiat Turbo Internal Wastega.. 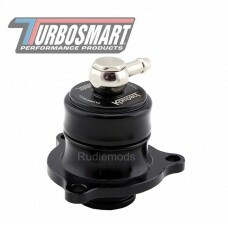 Brand NewTurbosmart Uprated Internal Wastegate ActuatorFiat 500 Abarth 2012 On running Garret Turbos.. Brand NewFord Fiesta ST180 BOV Kompact Shortie Dual Port Ford(Please Note picture shows from differe.. 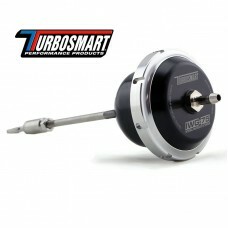 Brand NewTurbosmart 52mm Mechanical Boost Gauge 0 - 2 BARTS-0101-2025Turbosmart mechanical boo.. 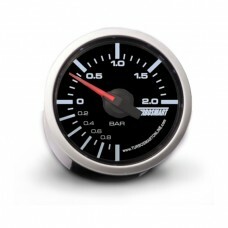 Brand NewTurbosmart Boost Gauge PSITS-0101-2023Turbosmart mechanical boost gauge is the perfect acce.. 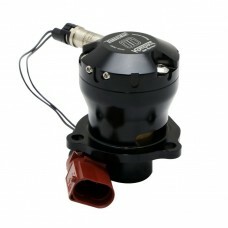 Brand NewThe EM series blow off valves are the world's first truly plug and play blow off valves.&nb.. Brand NewTHIS VALVE DOESN'T MAKE A NOISEThe Kompact EM series combines world leading electronics and.. 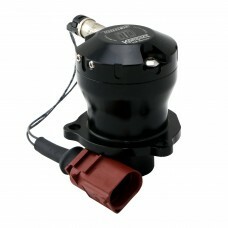 Brand NewTurbosmart 25mm inlet / Outlet Kompact Plumb Back Recirculating ValveTS-0203-1222Full recir..